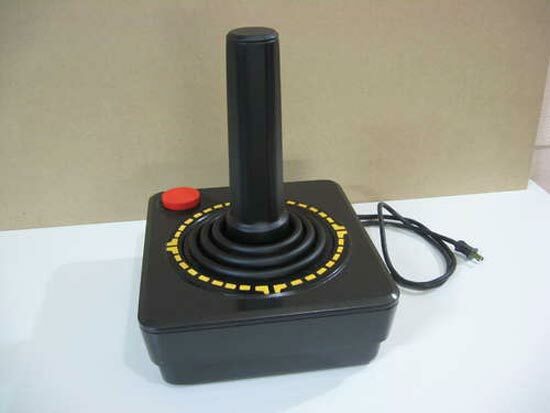 This has to be the ultimate geek accessory, an ideal addition to your geeky apartment, the Giant Atari Joystick Lamp. 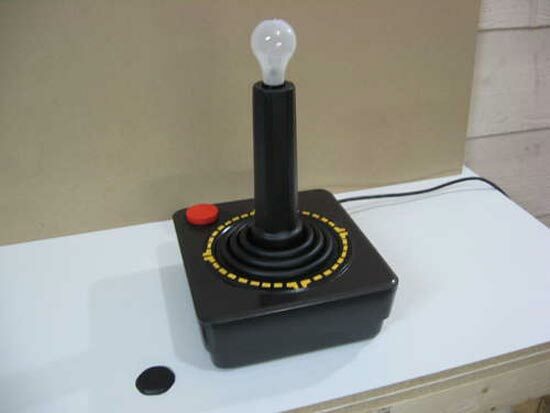 The Giant Atari Joystick lamp, was created by the guys over at Instructables, with a bit of DIY knowledge and some serious skills you should be able to make your own. 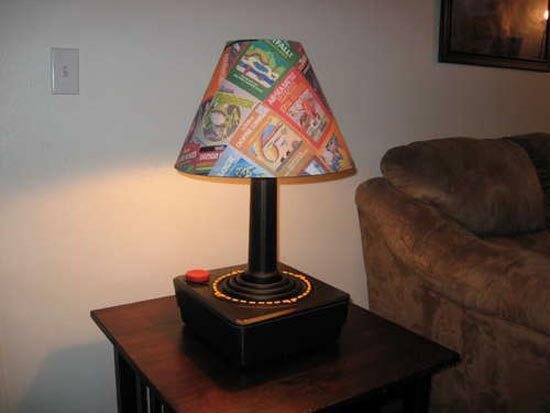 It even features a custom light shade with Atari games, if you want to make your own head on over to Instructables for full instructions.